In this action thriller, a retired assassin is pulled back into action when his girlfriend is kidnapped by bad guys. In order to save her, the assassin must covertly kill three different men. Don't worry, though; his targets are also bad guys, so killing them is not problematic. Jason Statham and Jessica Alba star. 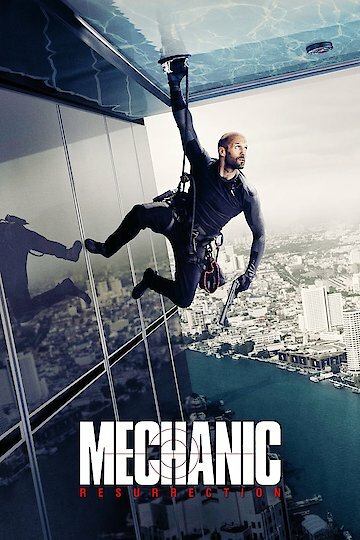 Mechanic: Resurrection is currently available to watch and stream, download, buy on demand at FX Networks, FX+, FOX, Amazon, Vudu, Google Play, FandangoNow, iTunes, YouTube VOD online.